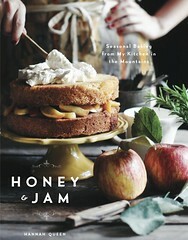 honey & jam | recipes + photos: Lime Coconut Cake and a Giveaway! Lime Coconut Cake and a Giveaway! My life has gotten crazy busy. Between my job at the farmers market, baking for the farmers market, the garden, the chickens, landscaping for my parent’s business, I haven’t had any time to bake what I wanted. Which totally stinks because I have SO much stuff on my to-bake list. I’ve had to start scheduling my baking on a calendar. It’s crazy. But I do enjoy the being busy, I absolutely love my new job, it’s like a dream. The people are so sweet and it’s so great to have that sense of community. So I’m happy, just busy. Today when I got home from work, I was sweaty, tired and unmotivated, but I wanted, needed to bake. I looked through the recipes I had printed off and bookmarked to see what would be the easiest and tastiest. I decided on this key lime coconut cake from smitten kitchen. I had all the ingredients, plus I really wanted to use my new microplane grater. Sad, but true. I LOVE this thing. It’s amazing. It zests so quickly and so completely. I’ll never go back to another grater/zester. I love it so much I want to give you one! I’m giving away 1 microplane zester to a lucky commenter that I’ll choose randomly through random.org. No entires after 10 pm EST this Saturday, June 20th. I’ll select one winner through random.org next Sunday. Anyway, back to the cake. It was DELICIOUS. Oh my word. One of the best things I’ve made in a while. So moist and fluffy and flavorful. You should definitely make it. And soon. I didn’t have key limes, so I used regular limes and they worked perfectly. Whisk together confectioners sugar, remaining 2 tablespoons lime juice, and rum (if using, if not use milk) and pour over cake. Sprinkle with remaining coconut. Wow, this looks totally awesome! I love the combination of lime and coconut flavors (and I agree--those microplane-type grates are the absolute best!!). I want a microplane so bad... never have owned one!! Please pick me!! How can you make all that food look so yummy on the screen..? I'll definitely be making this soon. I love anything with coconut!! The recipe looks great! I can't wait to try it! Of course, winning a microplane zester would definitely help me make it! That cake looks so good . . . and I love the new photos in your shop. looks so good, I love lime! I totally need a new microplane...mine is old and rusted! That cake looks so delicious! I would definitely like a slice of that lol. 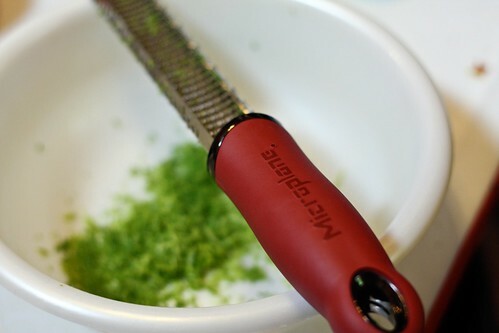 microplane = grater? i want one! Hi.I think it's my first time here. I love your header and this cake is mouthwatering. Love your blog. I always stop by to enjoy your photos and to gather a little inspiration to get back in the kitchen. this cake is beautiful! i might try making it vegan with coconut milk. Love your website, and would love that zester! A fabulous cake! Nice flavor combo! Hi! I like your blog...I found it when delicious posted that zucchini bread! I want to enter your giveaway but I live in Hong Kong! Mmm that cake looks amazing! I need to try making that. Delicious. I would love the zester also. Thanks so much! Meeee. I want one o'them newfangled things so badly! Also your photography just gets better and better. try the cake with pineapple that has been finely chopped and squeezed very dry for the ultimate boost! That cake is beautiful!! All the toasted coconut!! That cake looks delicious! I miss having key limes around after growing up in Florida! I love coconut. I love lime. I bet the two together would be divine. I absolutely adore cakes that are made using fruit - that microplane zester would be handy indeed! Oh I think I need to make this for Father's Day- yes I do. Mmmm! Lime and Coconuts. Sounds like a perfect combo. Oooh I have to make this soon! :) I love anything w/ coconut. Sounds like the perfect summer cake. Totally awesome, and wonderful combination of flavors, rock!!! Such a summery combination. now that makes me crazy happy! I've made this cake too and it was amazing! What a coincidence! 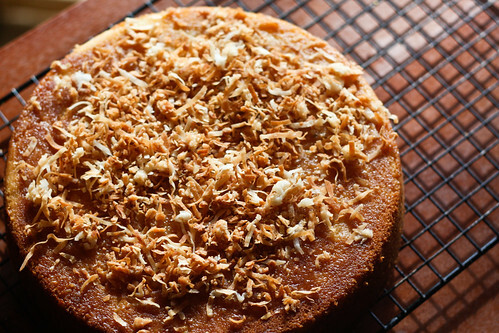 I was just thinking about coconut tart but a coconut and lime cake sounds even better - a great recipe and I wish I was having a slice now with a cuppa! This cake looks great! I'm a sucker for anything coconut! yum. it's too bad that i'm the only one who likes lime and coconut! it looks delicious!!! So glad you are enjoying your job and keeping busy. You are a great example to other young people of hard work. Oh, and your cake looks awesome! I've made this cake and it was so good! Yours looks fantastic! Great giveaway too!! It looks delicious.Love coconut too. I love my Mom's microplane! I've never seen one with a *red* handle. I love it! Microplane graters are fantastic! Great invention...Your cake looks so good. Love lime and coconut..delicious! I must try this as I am a coconut-junkie. this cake looks awesome! one of my favorite flavor combos. and i'd love to have that microplane! Hey you and I share the same passions...Jesus and food! This looks great, I'll be making it soon. Yay! I'd love a zester! YAY fabulous-looking cake. Key Limes and Coconut.. if that doesn't say "tropical paradise beach vacation", I don't know what does!!! 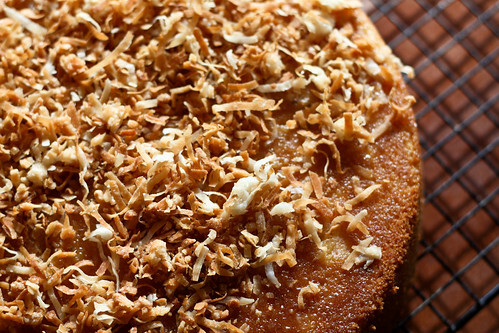 Could there *be* a more tropical flavored cake?!? Yum! I'll be trying it soon! Not so great about not having time to bake at home, but at least your job is pretty cool. I love our local farmer's market but it is only open on Saturdays. I love your site, it's in my favorites!! 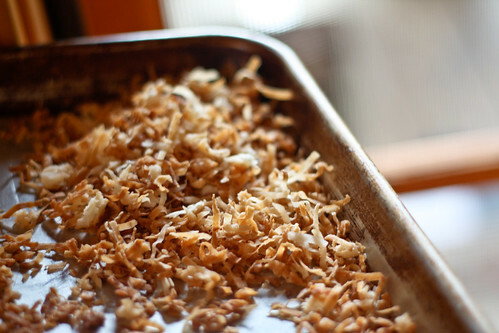 Great toasted Coconut pics! Copying down this recipe! Blog is up for your drawing. ooooohhhh, how i need one of these! so bad! i hope random.org loves me. That cake looks delicious. I don't think I've ever tried baking with lime, but I like just about anything involving coconut. I would love a microplane!!! So many readers, only one microplane. I enjoy your blog and your photos! Thank you! that cake looks delicious! lime and coconut is always a great combo. That cake looks awesome! I love lime and coconut together. I've never tried a microplane grater, but my sister absolutely loves hers. looks great. love your photos! 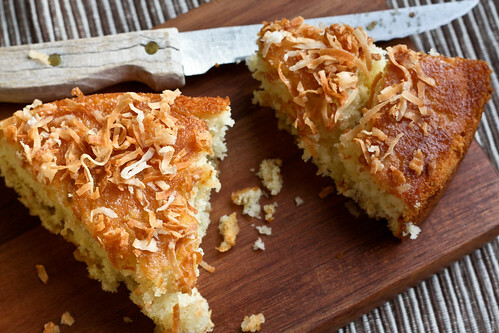 I never used to like coconut until my mom started making coconut cakes, and I have to say I ADORE it now. SO yummy, I may have to make this cake for the Father's Day BBQ I'm attending soon. ...and posted on my blog! I'm too far away in Australia for you to send me a microplane but I wanted to comment and say I love your blog, your recipes and photography. Well done, girl! I have been drooling over microplane graters from my male friends knife catalog for years!Your photography is WOW (first visit here). As computer challenged as I am, I hope I manage to post this. Share your passions,&3X your years. Oh my goodness, I would LOVE to win this!! What a great giveaway! This looks so delicious! I would love love to win the microplane zester! 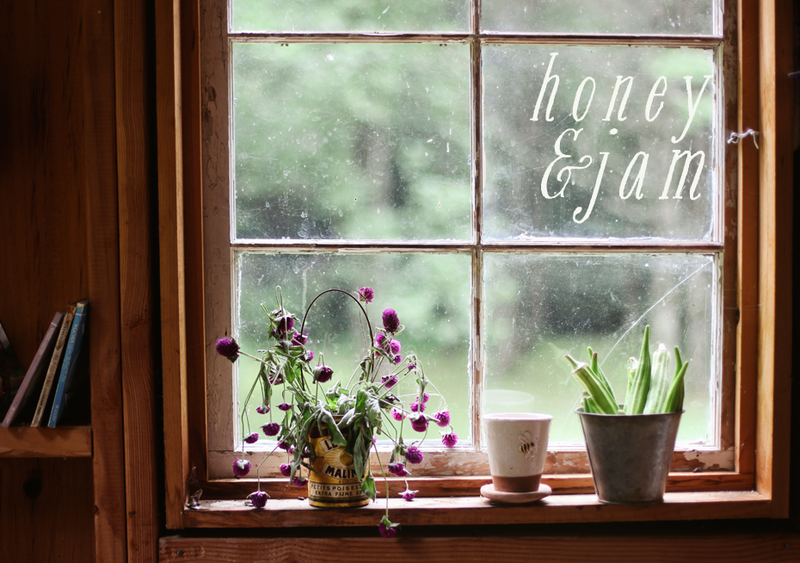 Hey, I just discovered your blog today via The Kitchen Sink, and it looks wonderful! I'm thinking about making this cake this weekend for my boyfriend, who LOVES key lime pie. I never use key limes, either, they're just too tiny to work with. Anyway, just wanted to tell you your page looks fantastic! I wish this cake was in my mouth right now. Ps. I admire your many talents and skills. I love that this is the first post of yours that I've read. I made this cake for my husband's birthday last week and we loved every bite. It kept so well for a few days and stayed moist without getting nasty! Very cool...I'm glad Brandi sent me here...Would love to have one of these! I have been wanting a microplane SOOOOO badly! It's that simple kitchen utensil I haven't bought, that seems essential for anyone who likes to coo! I will cross my fingers on the random website; hoping it favors me in my desperate state!! Oh I loved this recipe the minute I saw it in Gourmet. Just haven't come around to baking it. This is an excellent reminder that I must! i'm making your cinnamon bread tomorrow! oh and a zester, need need need one. Didn't make the giveaway, but I need to make this cake, it sounds wonderful. Looks and sounds really good. I have limes (no key ones) that need a home in something. Now that I think of it I have some shredded coconut that needs to go as well. I love to make baked goods with lime zest- the flavor is so exceptional! But I have always used my grater, and that just doesn't cut it! Thanks for the chance to finally have my own microplane zester! Oh darlin' I am so need of a microplane! I've never owned one. I use this tiny grater hand held grater where more zest and everything gets stuck up in it - such a waste ;@) Thanks for such a lovely giveaway and good luck to all! I'm tweeting and stumbling your recipe. I just made this cake. The cake was very moist and had a nice subtle flavor. The coconut glaze really made the cake for me. It gave it that extra bit of sweetness and a nice crunch! Thanks for the recipe! Your blog is beautiful! Normally I baked cake like this, but I like the way you do it. I like your ingredients too.